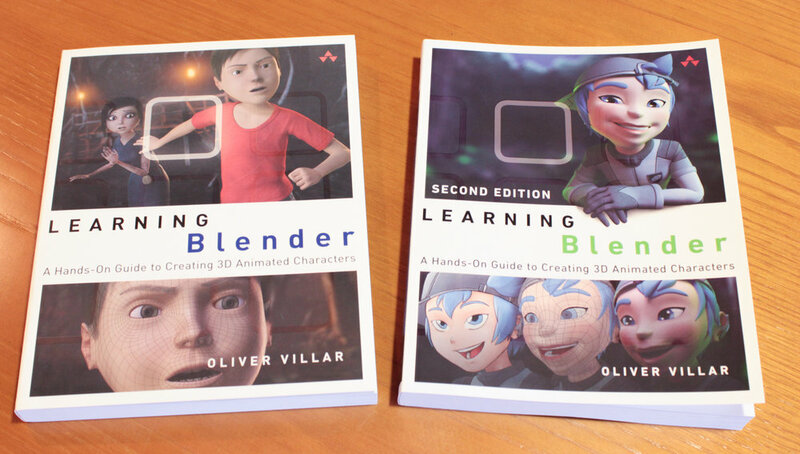 Since last summer I've been working on an update for my book: Learning Blender. It's finally been already printed and will be officially released later this week, on Friday, April 7th. I will write and talk more about it soon, but I got a preview copy today and felt like sharing it with you!